The History of the United States involves the tragic and violent treatment and eradication of the indigenous inhabitants of this land in the name of religion. Although, this history is recognized by many of us what is often overlooked is how indigenous culture continues to be appropriated, oppressed and relegated to the past. The contemporary Native community strives to preserve Indigenous heritage, culture, language and leadership. 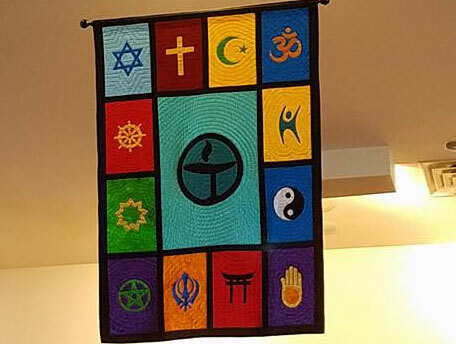 This worship service will explore Unitarian Universalism’s relationship with indigenous cultures and how we can respectfully engage other cultures as we Honor the Sacred.